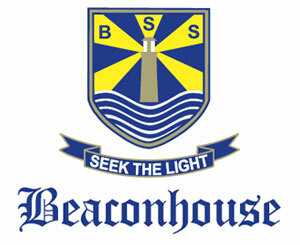 Beaconhouse is one of the largest private sector school organisations in the world. With our vast and growing network, we at Beaconhouse are always on the lookout for skilled and capable people willing to take on a challenge. 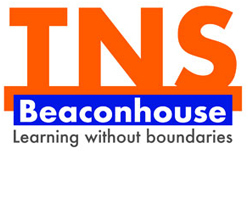 Beaconhouse offers competitive employee packages and has a vibrant and dynamic working environment. Email your updated CV and cover letter to the email ID mentioned in each job description. Please also mention the position title you are applying for in the subject section. Provide support to Immediate Supervisor in budget preparation for the entire cluster on pricing, etc. Follow-up on approval on budgets and develop annual procurement plan in lieu of this and keeping in view other external factors such as holidays, etc. Assist to perform evaluation of all bids from a Commercial and Technical, if amount above 1 million, incorporate Finance, Audit and relevant departments for their approvals. Liaise with vendors and rectify any problems that are faced after delivery, e.g. any damage to products, etc. Supervise team’s liaison with vendors for payment processing. Get approval from Immediate Supervisor and send to finance, follow up with Finance for any expediency. Follow-up on fixed asset’s tagging is completed for all new procured items, CAPEX and OPEX. Attend annual stock-taking activity to ensure all items are being used the way they are supposed to be used. Assistant Immediate Supervisor in managing and determine the relocation of assets. Any other task or projects as assigned by the management from time to time. 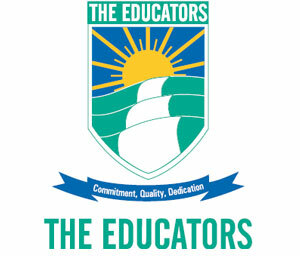 •	Managing and organising professional development programs (internal external trainings) for School Heads and teachers. •	Improving the level of quality education through development and curriculum implementation, planning and organising professional development programs for School Heads and teachers. 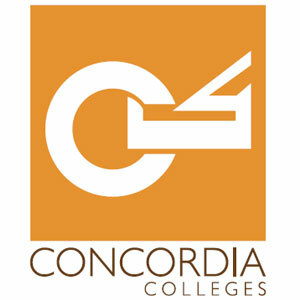 •	Evaluating the accessibility of learning environment resources and maintaining customer satisfaction. Education/Qualification: Minimum Masters in any area, preferably education. Required Experience: 10-12 years of overall experience in the education industry, of which 5-6 years as a teacher and 5-6 in school management. Have coordination experience with Internal and External Auditors. 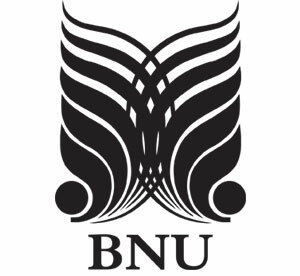 This role is entrusted with the responsibility of supervision of the school’s staff and students, overall administrative and academic management with the objective of enhancing student learning outcomes. It also includes lesson planning & scheme of work development with the objective to uphold educational standards across designated section within the limitations of Company Policies and directives of senior management. Required Experience: 4-5 years of field sales experience required. Preferably in direct or indirect sales.